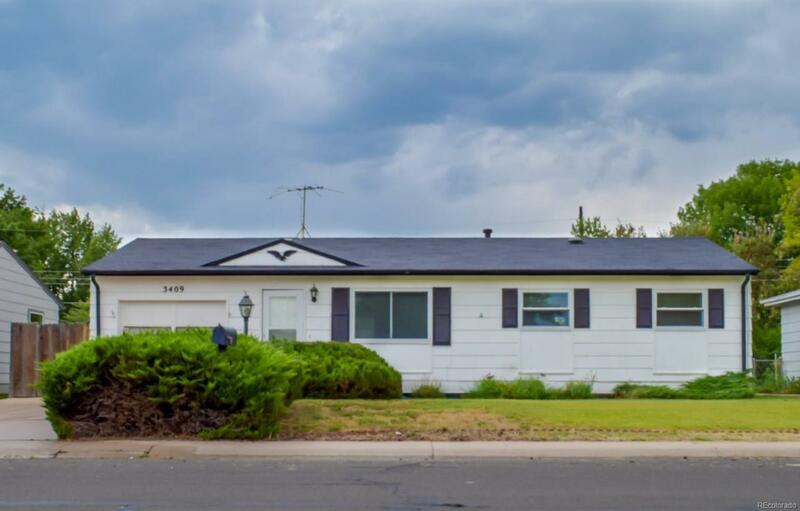 You have to see the inside of this 4 bed, 2 bath ranch! Newer paint, carpet, updated baths. A/C, washer and dryer. NEW WINDOWS on the main floor that come with a great warranty! Basement has bedroom with egress window, bath, family room and large laundry/storage room. You are within walking distance of schools, shopping and restaurants. Will go fast! Buyer to verify measurements and schools.